Commitment is the mark of excellence. True commitment is a person’s principle. A true committed person has the capacity to endure and stay true to his/her vision. 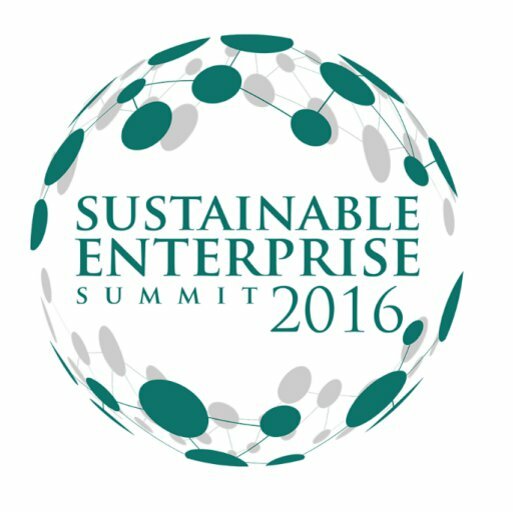 Thus was the character of all the speakers from Enderun Extension and JCI Manila’s Sustainable Enterprise Summit 2016. Coming off from the call for change of Paris COP 21 and the UN’s Sustainable Development goals, the Summit proved to be a timely event. Composing of 4 major panels, the program tackled topics ranging from Corporate Social Responsibility, Sustainability Strategies and Communities, Green Buildings, Social Entrepreneurship, Clean Fuels, and Renewable Energy. Kicking it off was Philippines’ very own Social Entrepreneurship and Sustainability Rockstar, Jaime Ayala of Ayala Land and founder of Hybrid Social Solutions, Inc.
Ayala started with 3 points of which he sees are main reasons for the call of sustainability — Our Planet is in peril, there is great People inequity, and we have Profit but without purpose. “With increasing inequity, we have decreasing sustainability,” Ayala points out. 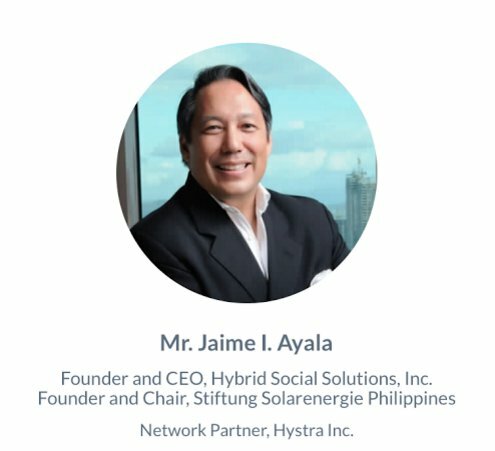 Ayala presented a 3 point solution: value the Planet by creating new tech used for mitigation and adaptation, empower people through access, value share, and education, and replicate/scale purposeful solutions for social skills. This 3 point principle, which is the program’s theme (People. Planet. Profit.) reverberated in the whole of the program, across the varied speakers. Young and experienced entrepreneurs presented their own approach of integrating principles of sustainability in their management strategies, product designs, facility construction and operations. Discussions ranged from sustainable one-island economies, to green buildings, solar power, to a declaration that biking can solve the traffic and pollution problem of EDSA. 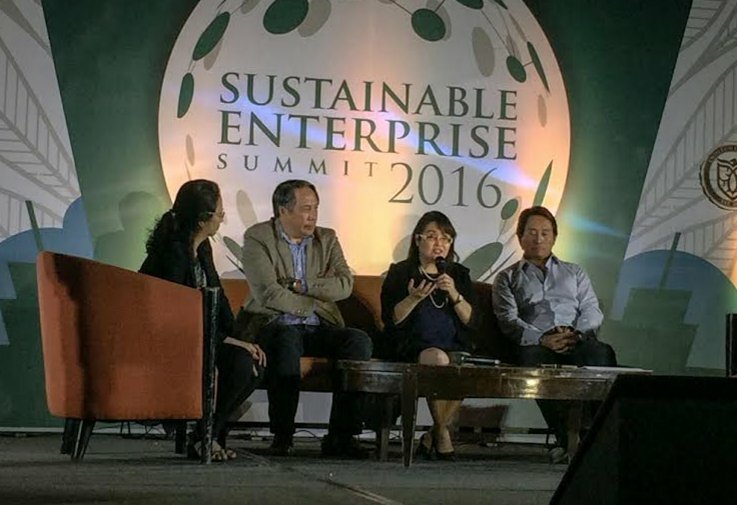 Ritzi Ronquillo, VP and Head of Communication and Corporate Affairs of Holcim Philippines presented a very crucial look at defining sustainability. “Sustainability is authenticity. If we did not change someone’s life, it is not sustainable,” Ronquillo says. Sustainability is a convergence of different people, of different lives. It is not just giving but thriving. Ronquillo calls on the participants to have a mind to shape and influence this world. She ends by asking if we are given something good, what would we do with it that would give good to many? Hopefully this is the start of a diverse community that is unified to making this world a better place. we promote environment friendly ways of producing our own food with minimal cost; educating students on the importance of having clean, pesticide free vegetables, and health living. By availing our farm tour, we can teach you how we do it using our main product, the “Biyaya ng Kalikasan Vermicompost”. With the new technology we use and the benefits of urban farming, you do not need to have a huge land or a lot of money to produce your own organic product. © Copyright 2014 Kahariam Farms. All Rights Reserved.